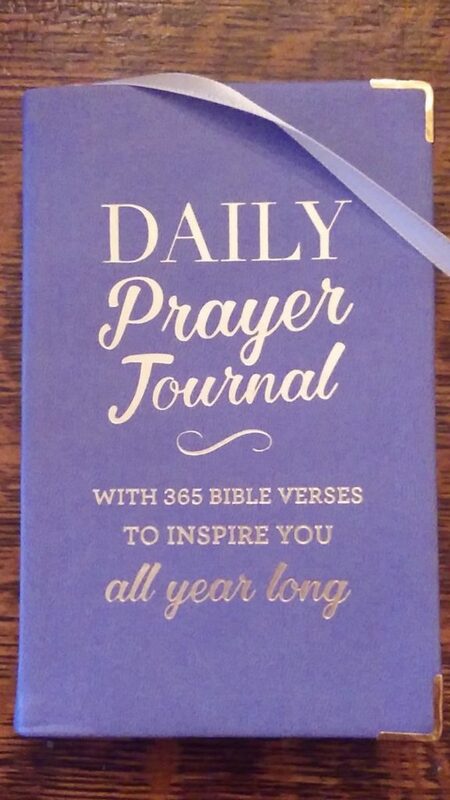 A dear friend gave me this journal, which I started using this morning. At the top of each page, there is a Scripture verse on which to focus. The verse for today, January 1, is from the Old Testament book, Jeremiah: “For I know the plans I have for you,” declares the Lord, “plans to prosper you and not to harm you, plans to give you hope and a future” (Jeremiah 29:11 NIV). The following poem is my response to this promise from God. Perhaps you may want to use it as your prayer. Or better yet, read the Scripture and write your own prayer response. And hope to face the one that’s here. I can depend on your promise. In everything I plan to do. I want my works to bring you praise. With hope, I face the one that’s here. A blessed New Year to you and John! I so enjoyed your poem, especially the part about faithfully writing the words He gives you. Through them, you have blessed many! Thank you, Donna. A blessed New Year to you and Joe! I appreciate your encouragement and prompt to keep on writing. I just prayed through your poem, keeping in mind our children as I prayed. Thanks. Thanks for sharing this with me, Susan. I feel encouraged and motivated, by your action, to pray more diligently for my children. Thank you Jane…God’s promises are yea and amen! Thank you for your comment, Diane. Yes, God’s promises are security in a world that’s full of uncertainty. Jer. 29:11 is the verse the Lord gave to me this morning, too! That’s wonderful, Jean! The Lord is consistent in what he says, isn’t he!